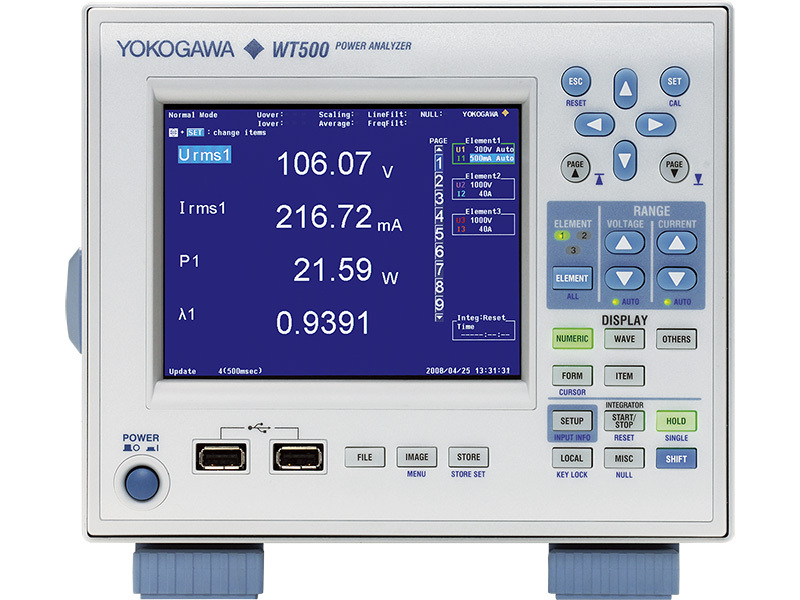 The following product tutorial guides have been created for the WT and PZ Series Power Meter and Analyzer instruments and are available for download. Each tutorial contains quick and easy steps to help you get started with your instrument. There are numerous screenshots and example exercises for you to follow, that will cover the instruments specific functions. Use these guides as introductory training or as a quick reference for instrument setup and measurement.